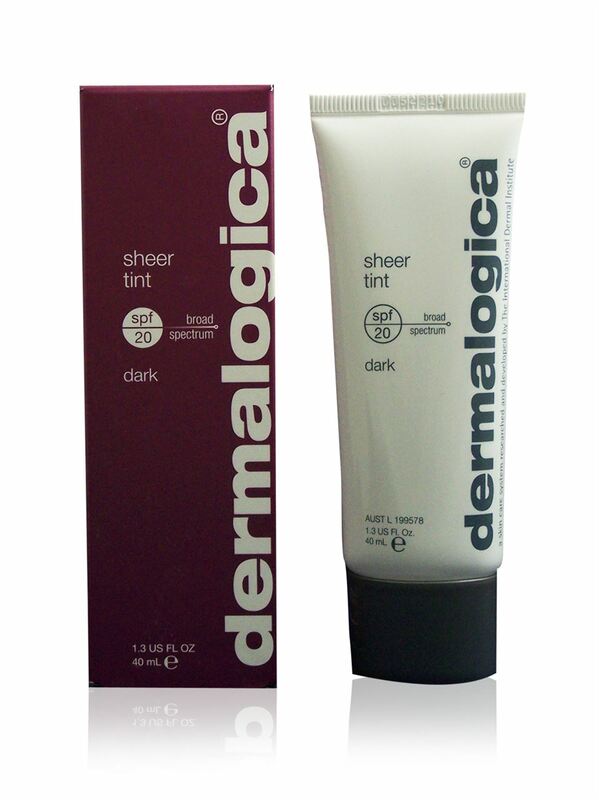 A protective, lightly-tinted moisturizer formulated with natural, light-diffusing iron oxides for translucent color contains broad spectrum sunscreens that protect skin against damaging uv rays blended with hydrolyzed pearl amino acids. A protective, lightly-tinted moisturizer formulated with natural, light-diffusing iron oxides for translucent color contains broad spectrum sunscreens that protect skin against damaging uv rays blended with hydrolyzed pearl amino acids. 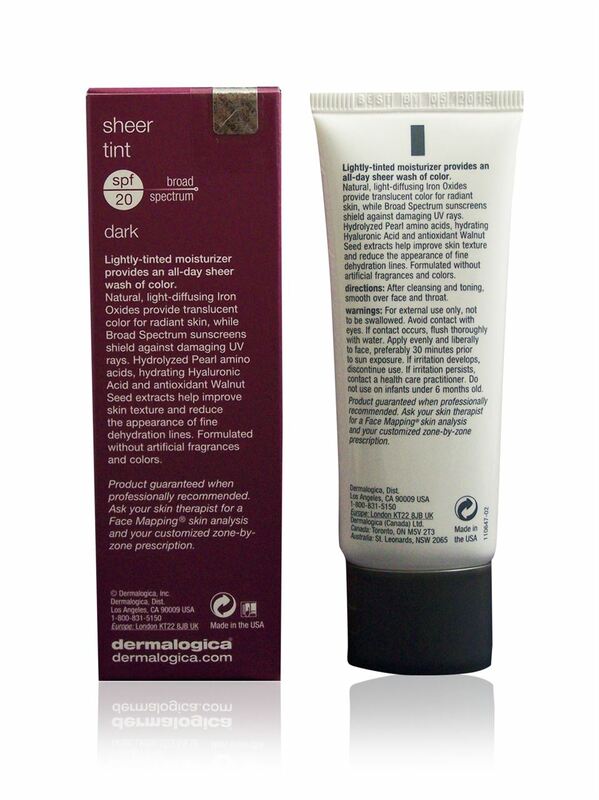 Sheer Tint Moisture SPF20 (Dark) 40ml/1.3ounce. Hydrolyzed pearl amino acids. Antioxidant walnut seed extracts.